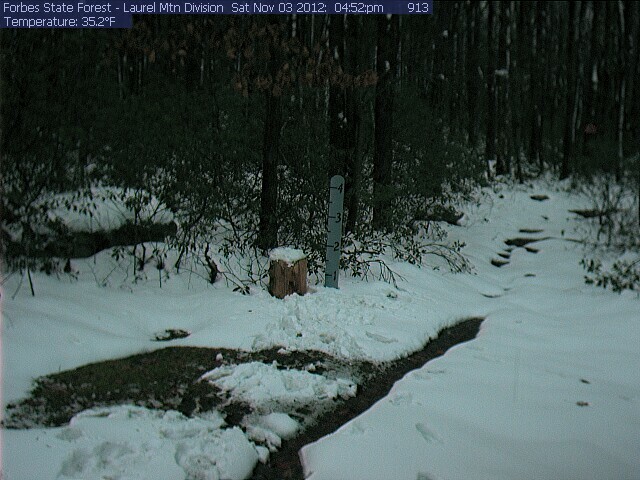 The Laurel Mountain webcam is up and running. Thanks Bob, Sheila, and Bruce for getting this installed. The cam is mounted on the warming hut on Summit road about 4 miles south of Rt. 30 near Ligonier facing down Summit trail. Remember, your PACCSA dues and donations help support this and other cams. Thank you.